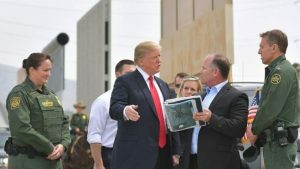 Washington, D.C. – President Donald Trump officially signed a memorandum to deploy the National Guard to the southwest border on Wednesday, a move that followed days of him calling for more border security. 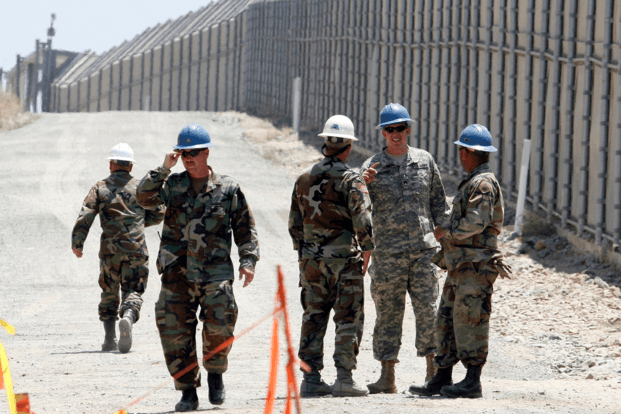 Key details like the numbers of troops, how long they will be deployed, how much it will cost and where they will go are still being finalized. 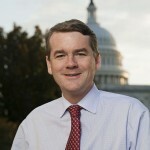 In February, Bennet introduced a bipartisan amendment with Colorado U.S. Senator Cory Gardner that addressed protection for Dreamers and border security. For several months, Bennet also worked as part of a bipartisan group of six senators on an immigration agreement in response to President Trump’s decision to rescind the DACA program. Additionally, he was a member of the Gang of Eight, a bipartisan group of senators that drafted and secured passage in the U.S. Senate of comprehensive immigration reform in 2013.